The Bible clearly teaches that every family needs leadership. But good leadership is not telling everybody what to do. In fact, it’s the very opposite of that attitude. It’s more about asking what I can do for you. 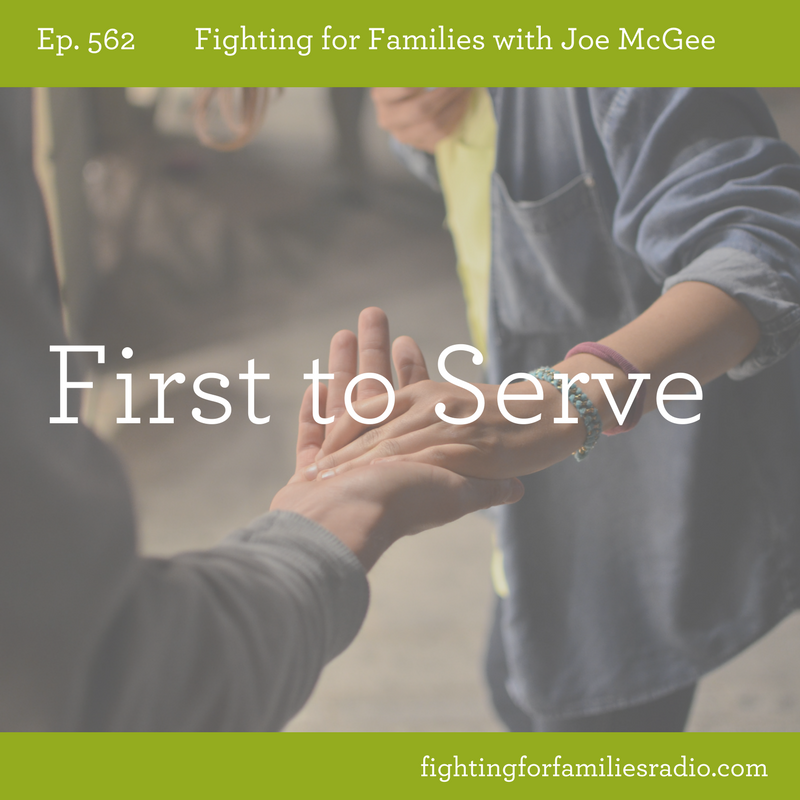 In this episode, Joe talks about how leading your family means serving your family. Subscribe to the Fighting for Families podcast on itunes. Leadership isn’t about bossing people around or trying to control them. If you want to be the leader God called you to be, you need to first be the servant He called you to be. If this was helpful, take the next step and get the special resource featured this month. For your gift of any amount to help restore hope in the lives of families, you’ll receive the special product offer as our thank you! Do you want to help restore hope in the lives of families through the knowledge of God’s Word? Help us share more encouraging broadcasts like this one by becoming a partner with Joe McGee Ministries.